Please read before submitting your questionnaire. 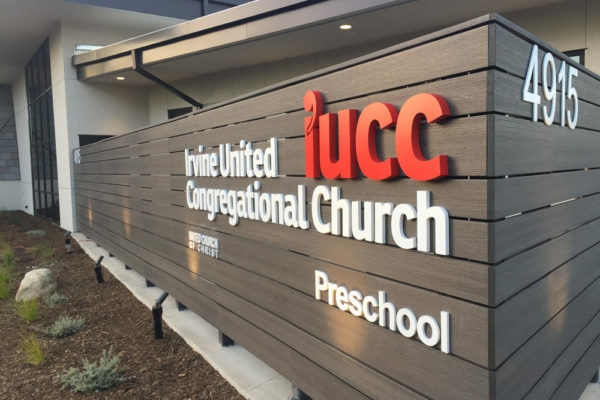 You can submit through the website (see form below) or by filling out a questionnaire and returning it to the church office or by email to iucc@iucc.org. A committee of 5-9 persons, representative of the diversity of the congregation, will be selected by ballot at the Spring Congregational Meeting from among those who submit their names to the Nominating Committee. Persons interested in serving on the Pastor Search Committee should consider the following. interacting with candidates and referees. Are you willing and able to join frequent meetings, review documents and information outside of committee meetings, and otherwise make this task a very high priority? I would like to nominate Matt Mirmak to serve on the Pastoral Search committee. He is very committed to this endeavor and I believe he would lend valuable insight to this committee.